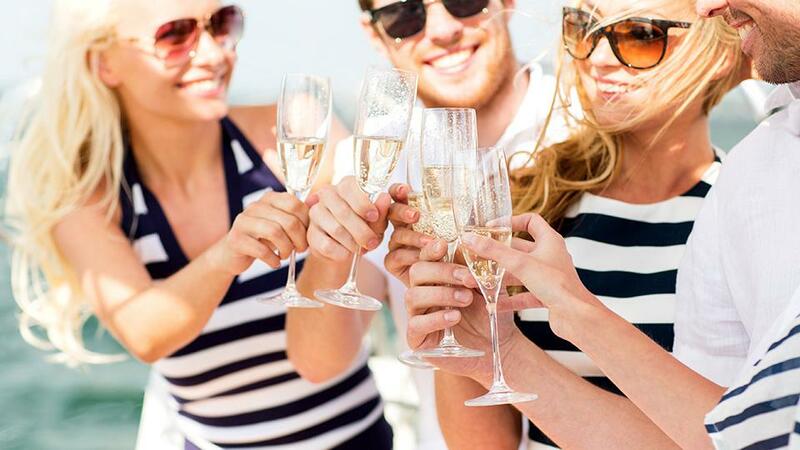 Asking “Why buy a yacht?” may not be exactly the right question for you to pose. Instead, consider the questions “when,” “where,” and “how will I own a yacht?” Because the “why” is the easy part when you look upon the calm of your spouse reclining on the shaded aft deck settee after lunch—you see it right around the eyes, where the eyebrows once showed the concerns of the day; now there is a smooth serenity kissed by the gentle sea breeze. It gets even easier when you consider the unrestrained glee on the faces of giggling children as they jump from the swim platform into the cooling blue water, then climb back up to do it again. And again. The question is also put to rest by the rollicking, uproarious laughter of friends gathered around the dining table, remembering those funny old times even as you continue to create new and likely now even better memories. And why buy a yacht if you’re not going to look at the best luxury yachts available for your needs? Every yacht has different capabilities and amenities, so your parameters will continually narrow the search until you wind up with a few promising possibilities. 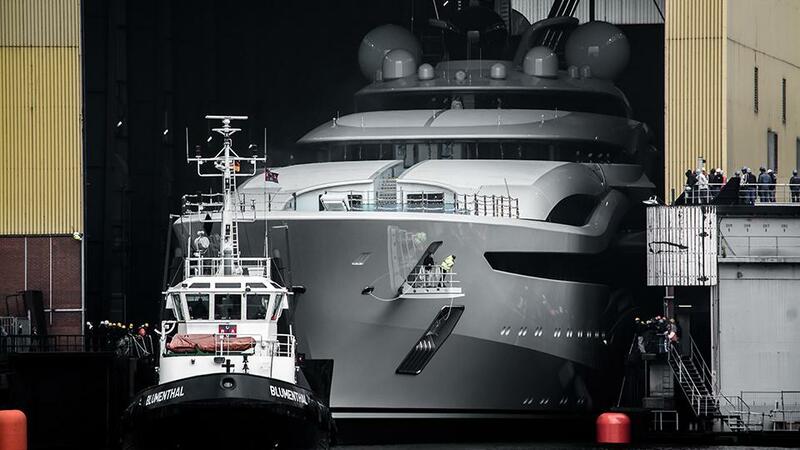 The best luxury yachts are not simply the largest or the most expensive. Understanding your needs will mean you wind up in the yacht that works for how you will use her, and how you anticipate using her as your needs change. And the process can be part of the fun. 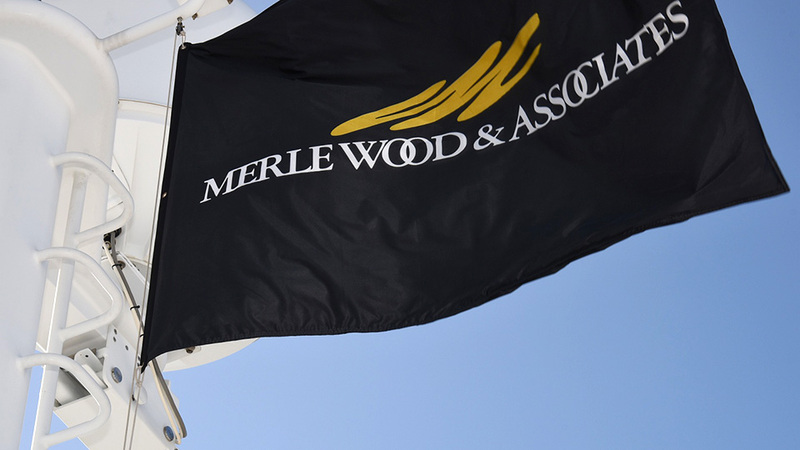 A relationship with Merle Wood & Associates means you’ve added a staff of resourceful, experienced people to your roster that can assist you in every stage of the process. 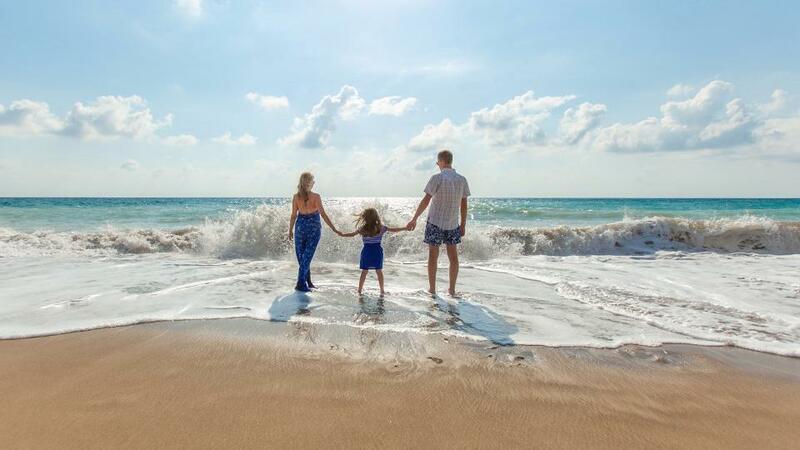 As your family grows and changes, whether the kids want to bring friends or, eventually, spouses along, and as your circle of friends changes, you’ll want to share your special times and the special places. The right yacht can do that, and more! After all of this, you may decide that building your own yacht is the only way to get just what you want. And you may find the process is one of the most fulfilling and creative endeavors you have ever undertaken, from the imaginative and technically savvy people with whom you will work, to the scope and scale of the finished product, to the level of finish resulting from your direct input and influence. Build your own yacht and you won’t ever forget the experience and the memories, and your whole time on board will have that much more meaning. 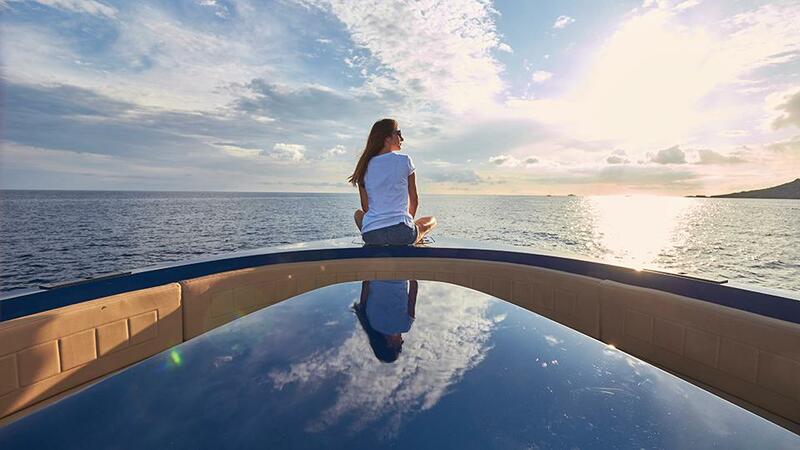 Certainly, owning a luxury yacht is a privileged experience and the benefits are truly endless. 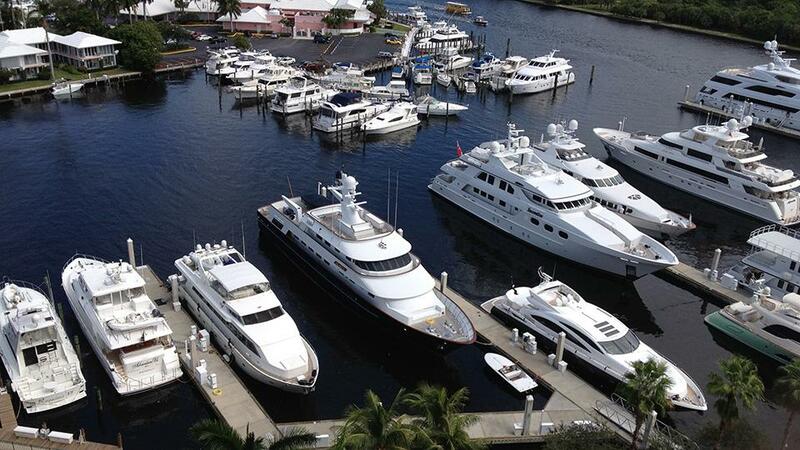 This is what makes yacht ownership special. So whether you’re just starting out and learning how to buy a yacht or asking why buy a yacht, or even if you’re a seasoned yachtsman looking to build your own yacht, rest assured, Merle Wood & Associates provides their clients the best representation in the industry.